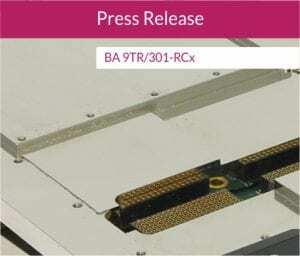 BA 9TR/301-RCx is an innovative product for space limited, computationally intensive tasks as it combines a high performance Eizo Rugged Solutions’ GPGPU with one of Concurrent Technologies’ Intel® processor based modules. Unlike most other single slot solutions available on the market, BA 9TR/301-RCx is designed to maximize GPU resources delivering 2.29 TFLOPs of floating-point performance for CUDA® 6.1 or OpenCL™ 1.2 applications. 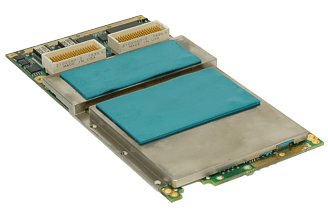 The GPGPU element is mated with a quad-core Intel® Xeon® processor E3‑1505L v5 and these are both packaged within a single 3U VPX slot in a conduction-cooled frame that is designed to meet an operating temperature range of -40°C to +85°C. 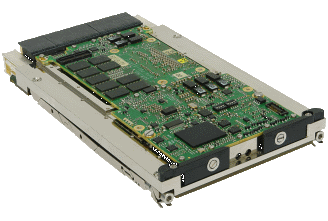 This single slot combination is one of the most highly optimized GPGPU solutions on the market for Size, Weight, Power and Cost (SWaP-C).